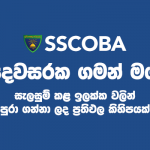 The Old Boys’ Association of Sri Sumangala College, Panadura (SSCOBA), was established on the 28th of October 1922. 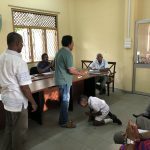 It was the then Principal, Mr. Abeyseela Ginige, who initiated the establishment of the SSCOBA. The first student of the College, Mr. M. Walter Salgado donated the land where the New Building was built in 1942, and many Old Boys at the time had helped in numerous ways in the development of the College. There were dedicated Old Boys, who, at numerous occasions tried to make a more active and stable OBA. By 1981, the OBA had drafted a more comprehensive Constitution, which was very necessary for the proper functioning of the Association. 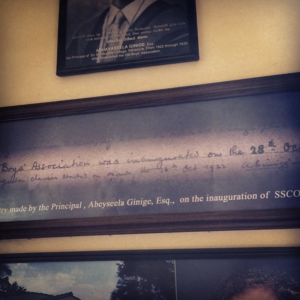 The log entry made by Principal, Abeyaeeka Ginige, Esq., on the inauguration of SSCOBA in 1922. By 1982, the Membership increased at a steady pace. This increase in Membership was mainly due to the tireless efforts of several key members of OBA. 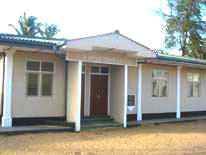 In 1985, Mr. Wilson Kahandagamage was elected as its first Old Boy President by a Constitutional amendment. 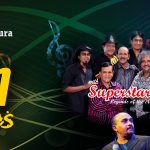 OBA Constitution, a Colombo Branch was inaugurated in 1986 with Dr. Malinga Fernando as the President and, later, the Kandy Branch was established in 2001 with Dr. Ananda Gunasekara as the Founding President. Subsequently, the Junior OBA was established for the Old Boys under 30 years. 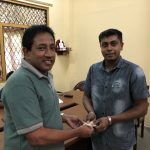 SSCOBA office donated by our distinguished Old Boy Mr. M. Anurath Abeyratne in 2004. 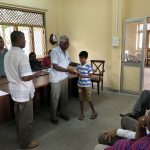 On the SSCOBA’s 82nd year, it was able to have a permanent shelter with the generosity of Mr. M. Anurath Abeyratne a distinguished Old Boy at a cost of over Rs.1,500,000/- (USD 15,000.00) which includes an Office Space and an Auditorium for the use of SSCOBA.